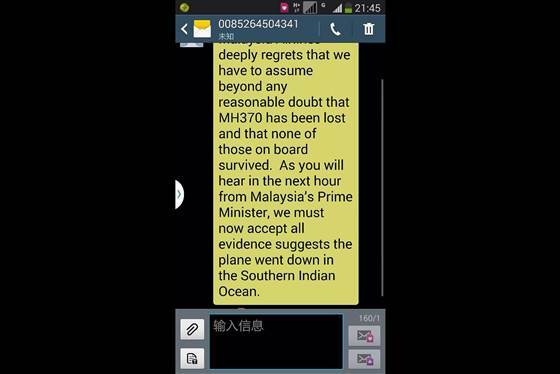 By Brian Alexander Since the disappearance of a Malaysia Airlines jet more than two weeks ago, passengers’ relatives — and much of the planet — have been gripped by uncertainty about the fate of those aboard, whipsawed by conflicting reports and speculation. 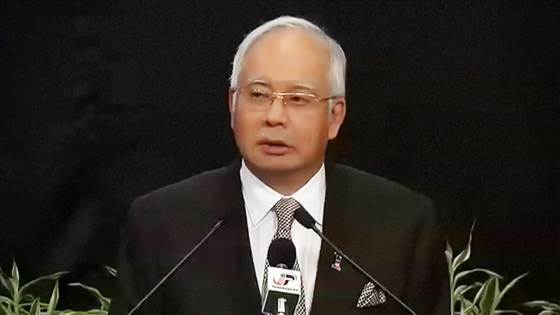 By Henry Austin and Alexander Smith New satellite data analysis has confirmed that missing Flight 370 crashed into the southern Indian Ocean, Malaysia’s prime minister told a news conference on Monday. 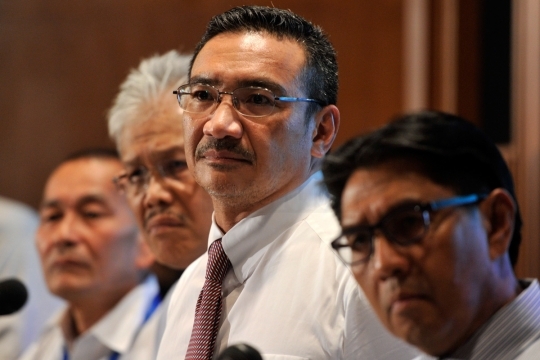 The search in the Indian Ocean for the missing Malaysia Airlines jet resumed just after daybreak on Monday, Australian authorities announced. 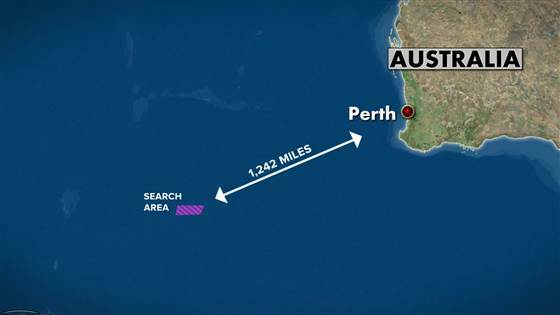 Objects spotted by a satellite may have “slipped to the bottom” of the sea, Australia’s deputy prime minister said Friday as the first of five planes searching the southern Indian Ocean returned empty-handed. 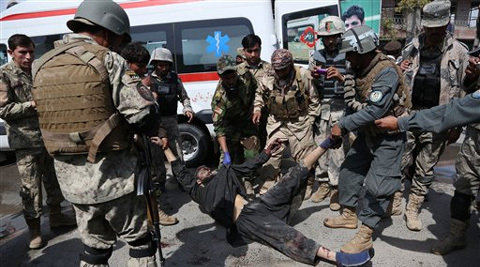 Taliban gunmen killed nine people, including four foreigners, in an attack on a luxury hotel used by United Nations’ staff in Kabul on Thursday, before being shot dead in a shootout with Afghan security forces, police and government officials said. Official figures may significantly underestimate the number of suspected war criminals living in the UK, the ex-head of the Border Force has warned. 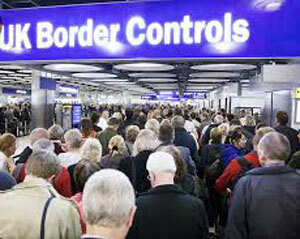 Of the cases confirmed by the Home Office, suspects originated from countries including Afghanistan, Iran, Iraq, Libya, Rwanda, Serbia and Sri Lanka. 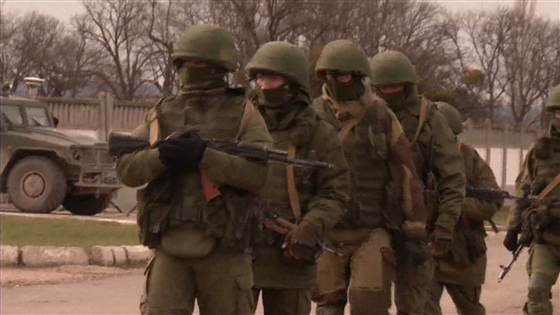 Ukraine is preparing to withdraw its soldiers and their families from Crimea, officials in Kiev announced Wednesday. 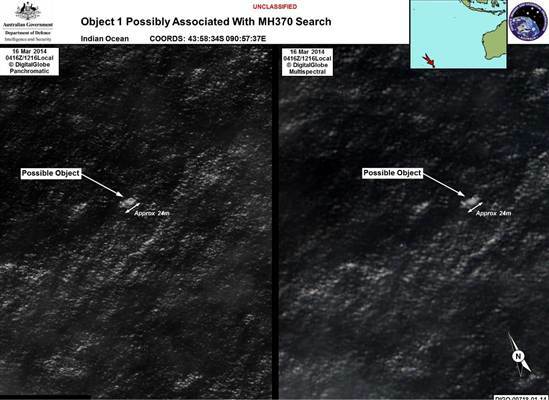 By M. Alex Johnson An Australian satellite spotted two objects in the southern Indian Ocean that could be related to the disappearance of Malaysia Airlines Flight 370, Australian authorities said Thursday in what they called “the best lead we have” in the mysterious case. The search for the missing Malaysia Airlines flight MH370 has taken another confusing twist, after authorities backtracked on when a crucial communications system on the aircraft was switched off.